My Fuji Life: My Fuji X100T has arrived! 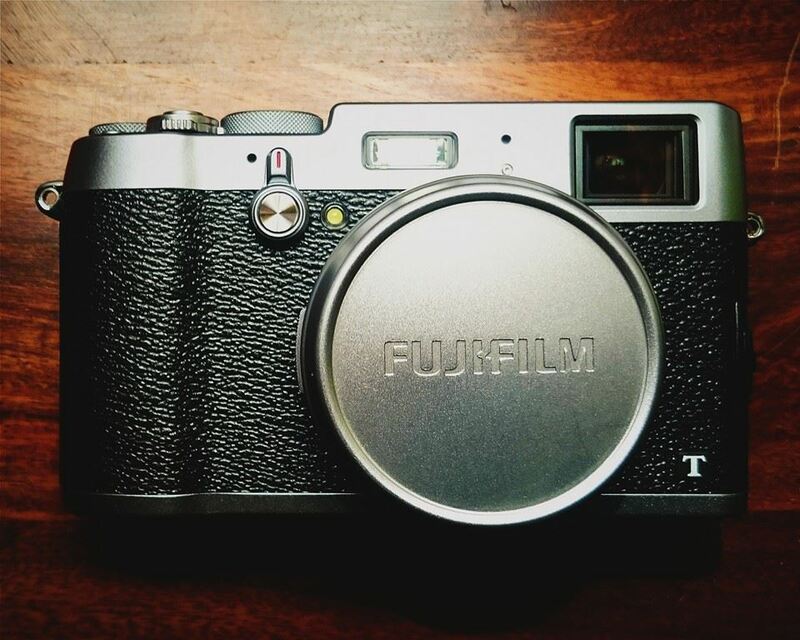 My Fuji X100T has arrived! Well my new Fuji X100T has arrived. First impressions are very positive, it's beautifully designed and seems solid and well built! It's a big change going from a Canon DSLR & L lenses to effectively a single lens point and shoot and I'm a little nervous. It seems so small! I'm kicking myself I forgot to order a LCD screen protector so had to order one on next day delivery which should hopefully be here tomorrow! I'm getting to grips with the menus, buttons and the viewfinder tonight and will be getting some shots tomorrow. I'm struggling to get the WiFi link with my phone to work for some reason but I think that's user error at this point. At the moment I'm cautiously excited. It's such a huge step for me but I'm certain it's the right move. Only the images will tell!